Former United Nations Secretary-General's Envoy on Youth United Nations "Young people are powerful drivers of change in political, economic and social developments around the world. They have asserted themselves as critical partners in sustainable development, proposing innovative solutions to the world’s most pressing challenges. Using the power of ICTs and social media, young people have a vehicle like never before to engage and participate. From entrepreneurs developing new technologies, to creating green jobs and more sustainable economies, young people are at the forefront of development. We must continue to recognise the valuable contributions of young entrepreneurs and work together to ensure the success of the Sustainable Development Goals by 2030." Ahmad Alhendawi of Jordan is the first-ever United Nations Secretary-General's Envoy on Youth. He assumed office in February 2013. 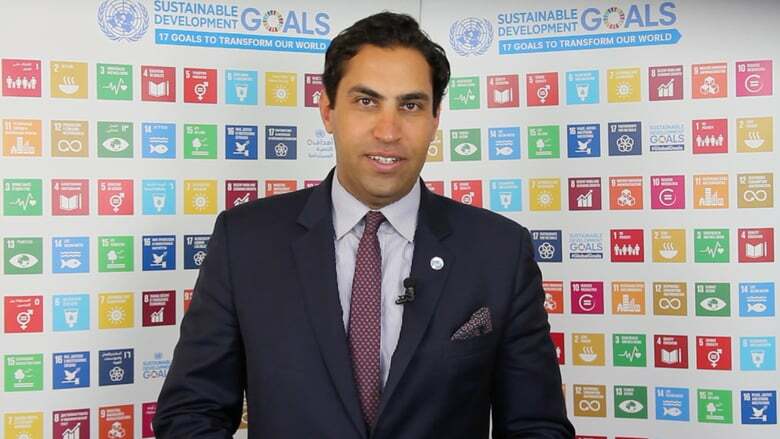 Alhendawi was described by the UN Secretary-General Mr. Ban Ki-moon as “the youngest senior official in the history of the United Nations". Alhendawi previously worked as the Youth Policy Advisor in the League of Arab States and a Team Leader for the development of the World Bank- funded programme to the League of Arab States on institutional development to strengthen Arab youth policy and participation. Prior to this, he served as a Team Leader for the National Youth Policy Project in Iraq, a Youth Programme Associate at the Iraq office of the UN Population Fund (UNFPA), Emergency Programme Officer at the non-governmental organization Save the Children, and as a regional consultant supporting the Danish Youth Council’s projects in the Middle East and North Africa. Born in 1984, Alhendawi holds a Master’s degree in Advanced European and International relations, a diploma as “Policy Officer in European and International Organizations” from the Institut Européen in Nice, and a Bachelor’s degree in computer information systems from the Al-Balqa Applied University in Jordan. 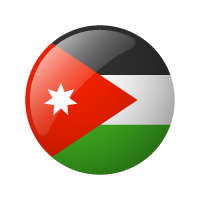 Alhendawi has studied and worked in Jordan, Iraq, Egypt, Turkey, France, Germany, and the United States. Alhendawi was named for two consecutive years as one of the 100 most influential Arabs under 40 and in the Diplomatic Courier's list of Top 99 most influential foreign policy professionals under 33. He is also a recipient of the Youth ActionNet Fellowship 2008 as a Young Social Entrepreneur by the International Youth Foundation.